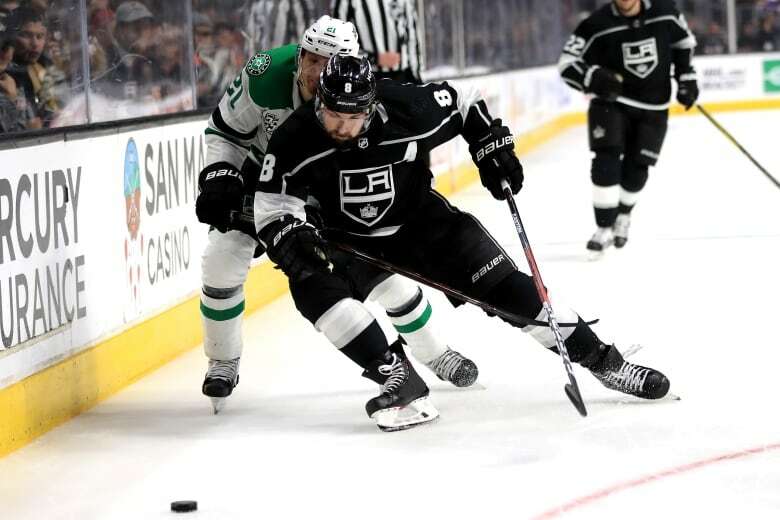 NBC’s figures are the first details to be reported on the offer, which would average $1 million less annually than the extension defenceman Drew Doughty signed with the Los Angeles Kings on Friday. Karlsson is believed to be seeking a deal on par with Doughty’s, which set the mark for NHL defencemen and includes a no-trade clause for the first four years, along with a modified no-trade clause for the final four years. Former Senators captain Daniel Alfredsson — who said in May “we hope we get a new owner” — told reporters this spring that Karlsson wants to remain with the team, “but it’s not all in his hands.” Alfredsson played with Karlsson for four years in Ottawa and also on the Swedish national team at the 2014 Olympics.